This course will provide you with a solid understanding of the ITIL SOA module’s principles and processes, as well as other aspects within the capability stream. This course offers everything you need to prepare for, take and pass the ITIL Service Offerings and Agreements exam, including a FREE exam voucher. Success in the exam will also earn you 4 credits towards the 22 credits needed to gain the ITIL Expert qualification. 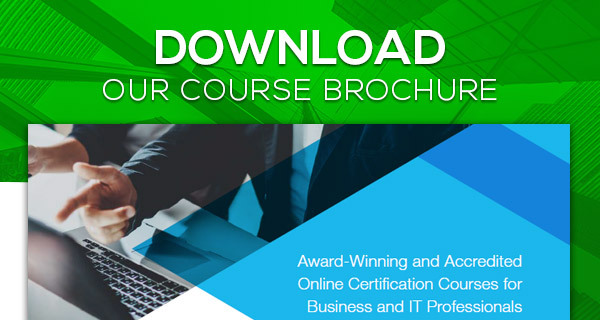 This course is fully accredited by PeopleCert and licensed by AXELOS as an official examination institute for an ITIL Service Offerings & Agreements qualification in IT Service Management. 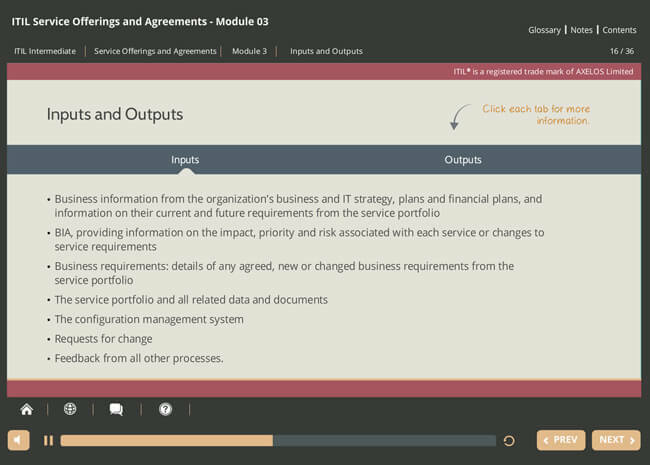 The ITIL Service Offerings and Agreements (SOA) module focuses on the application of SOA practices in enabling IT services, including the management of service portfolios, service catalogs, different service levels, demand and finance, as well as the relationships between businesses and suppliers. 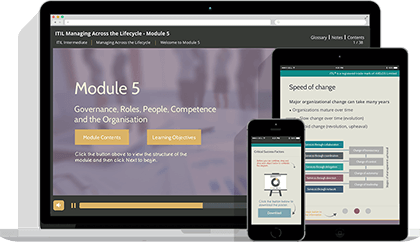 The module offers a collection of relevant practices from ITIL’s core guidance, all related to the creation and management of service offerings, as well as the agreements required to support them. This course is intended for management and supervisory level staff. 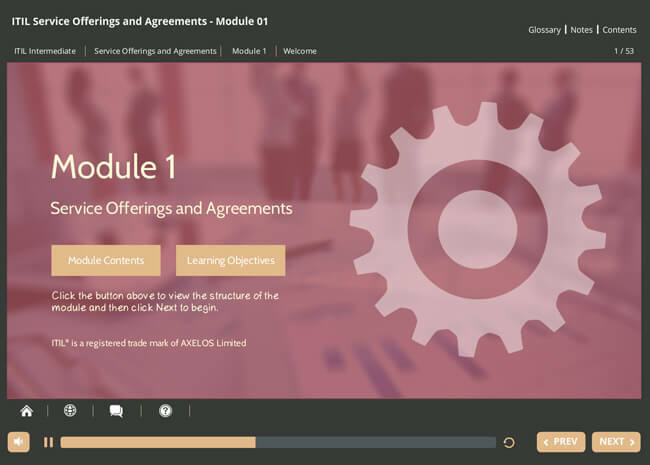 You may be involved in work related to the Service Offerings & Agreements syllabus, or you may just wish to understand the processes and principles involved. 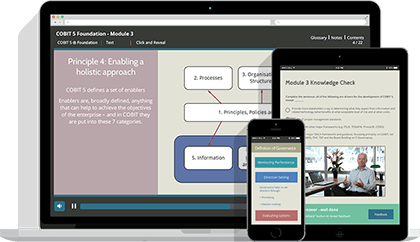 This module looks at the basic concepts and principles relating to Capacity Management and the activities for the process and the triggers, inputs and outputs of the process. It also provides you with an understanding of the purpose and objectives, scope and value to business of both the strategy management for IT services process and the design coordination process. 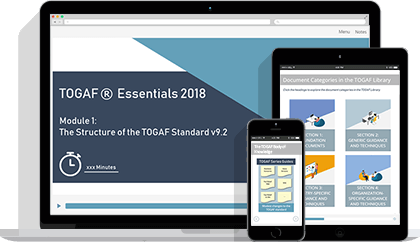 SOA is a collection of relevant practices from the core guidance that are related to the creation and management of service offerings and the agreements required to support them. The relevant introduction to SOA includes an overview only, of two other processes: strategy management for IT services and coordination. 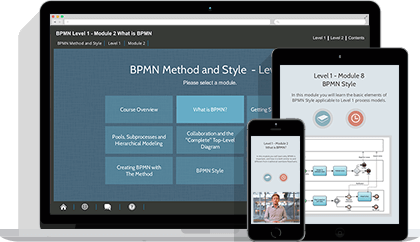 This module provides a complete overview of the objectives, scope and importance of service portfolio management as a process to generate business value. Service portfolio management policies, principles, concepts, activities, methods and techniques are explained in relationship to SOA practices. 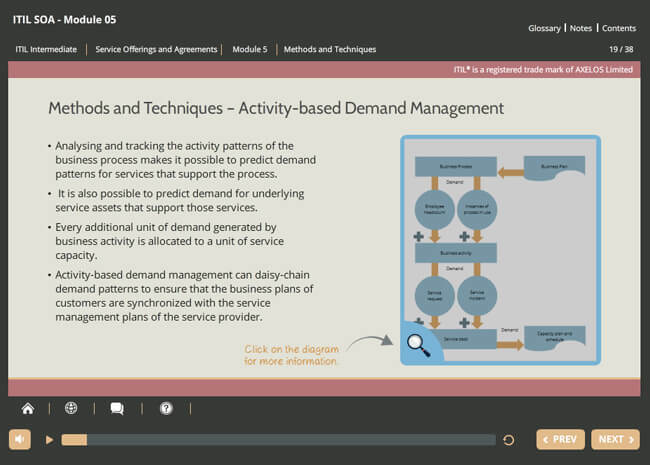 Efficient use of service portfolio management metrics are reviewed in this module. This module covers the purpose, objectives and scope of service catalogue management and its importance as a process to generate business value. 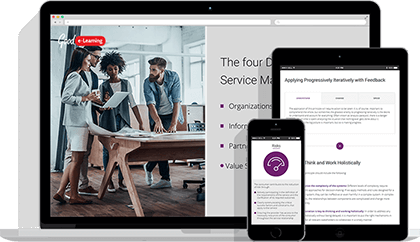 It also covers the main activities, methods and techniques that enable service catalogue management and how they relate to service offerings and agreements. 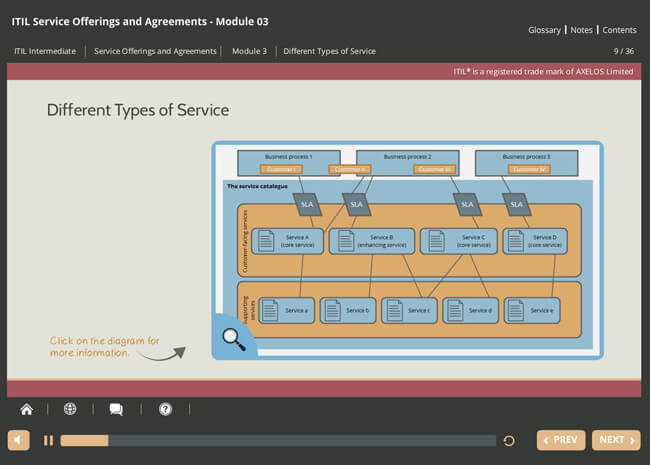 This module covers the service level management (SLM) process and how it contributes to SOA. It provides a complete overview of the objectives, scope and the importance of SLM as a process to generate business value. 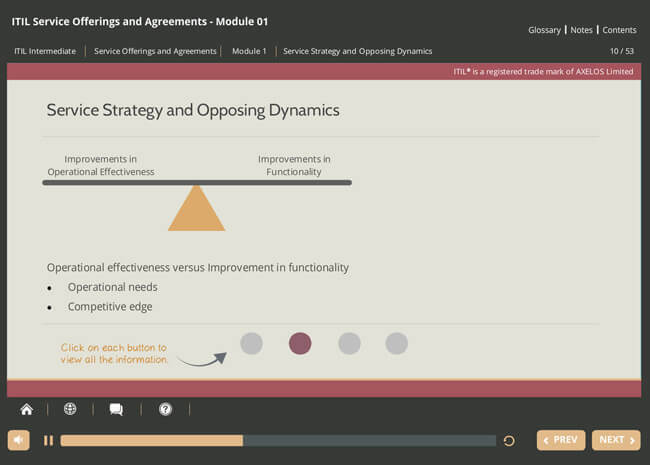 IT SLM policies, principles, concepts, activities, methods and techniques are explained in relation to SOA practices, including SLA structures and determining service level requirements. The module covers the purpose, objectives and scope of demand management and its importance as a process to generate business value. It also covers information management, the main activities, methods and techniques that enable demand management and how they relate to service offerings and agreements. 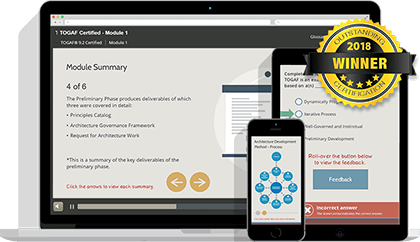 This module provides a complete overview of the objectives, scope and importance of supplier management as a process to generate business value. Supplier management policies, principles, concepts, activities, methods and techniques are explained in relationship to SOA practices. It looks at supplier management policies, principles, concepts, activities, methods and techniques in relation to SOA practices as well as at how these relate to the service lifecycle. It covers the evaluation of new suppliers, the use of supplier categorization and maintenance of the supplier and contract database. Efficient use of supplier related measures and metrics are also reviewed. 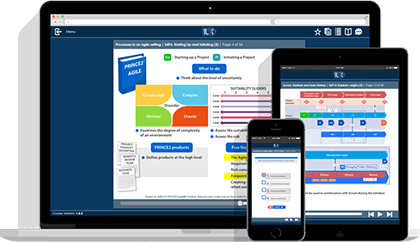 This module provides a complete overview of the objectives, scope and importance of financial management as a process to generate business value. 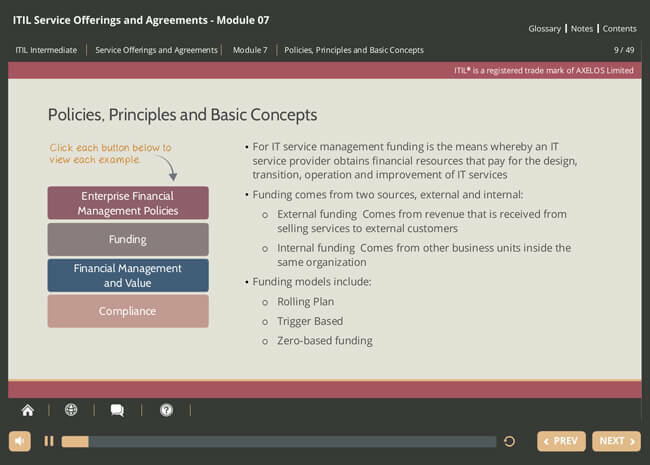 Financial management policies, principles, concepts such as accounting, budgeting and charging, activities, methods and techniques are explained in relationship to SOA practices. It provides a complete overview of the objectives, scope and importance of business relationship management as a process to generate business value. Business relationship management policies, principles, concepts, activities, methods and techniques are explained in relationship to SOA practices. 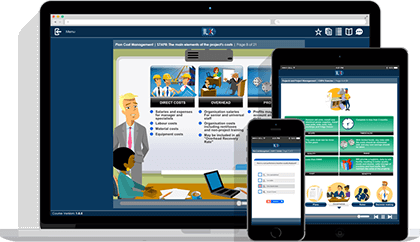 Efficient use of business relationship management metrics are reviewed in this module. This module looks at the key roles and responsibilities for the SOA processes of service portfolio management, service catalogue management and service level management, demand management, supplier management, financial management for IT services and business relationship management. The module covers SOA technology and implementation considerations. It also provides an overview of all three lifecycle stages (service design, service operation and service transition) which are used to explore the challenges, Critical success factors and risks related to implementing practices and processes. 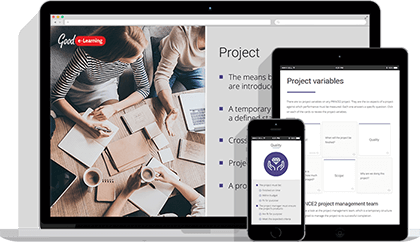 Service design is specifically used to identify good practices and evaluation criteria for technology and tools related to process implementation. Service operation provides the specifics on planning and implementing service management technology support as well as a guide to generic requirements for technology. All three lifecycle stages (namely service design, service operation and service transition) are used to explore the challenges, Critical success factors and risks related to implementing practices and processes. 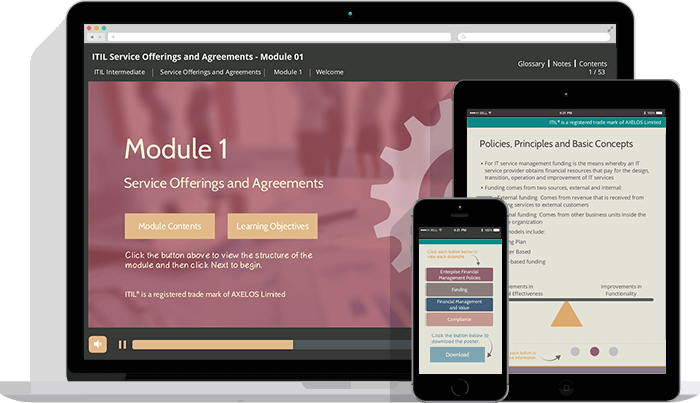 This module prepares you for the ITIL Service Offerings and Agreements examination. In order to achieve this ITIL Intermediate qualification, you must pass the ITIL® Service Offerings & Agreements Certificate in IT Service Management exam. The examination will consist of a complex multiple choice, scenario-based closed book paper of 8 questions, to be answered within 90 minutes. To pass the exam you must score at least 28/40 (70%). 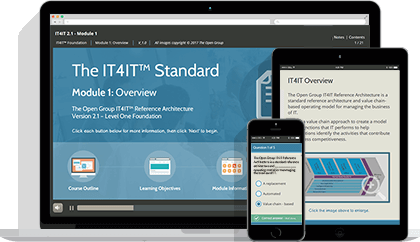 If successful, you will gain 4 credits towards the ITIL Expert level designation. Candidates sitting the examination in a language other than their first language will have a maximum of 120 minutes and will be allowed to use a dictionary.